Tracking shipments is an integral component of effective supply chain management and control. Increasingly sophisticated customer service needs, such as within-an-hour delivery, require solutions that will provide logistics firms with critical data and insight needed to adapt. Though visibility in supply chains is a growing requirement, implementation of sensor technology varies across the industry. As a result, employing visibility in your delivery process can still provide significant competitive advantages. According to the 2016 American Shipper Visibility Benchmark Study, less than 10 percent of shippers have real-time visibility for their cargo. And the 2017 MHI Annual Industry Report showed that only about half of survey respondents had sensors or automatic identification in-use. 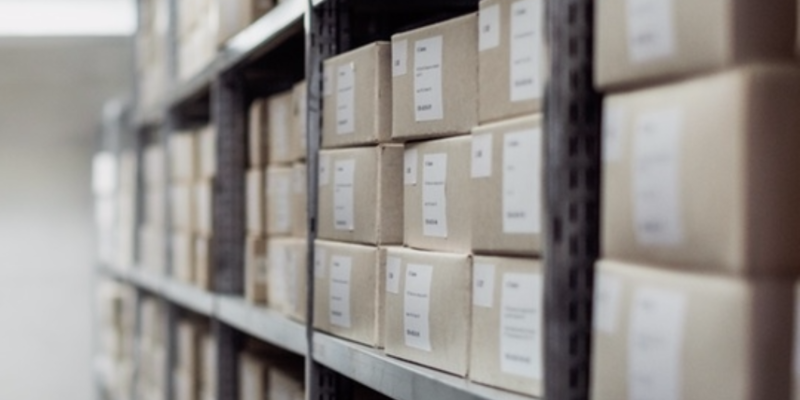 This study’s results also revealed that 69 percent of respondents found the visibility of inbound and outbound shipments to be somewhat to extremely challenging. The lack of real time visibility on an individual shipment basis can put your reputation at risk and impact relations with your customers. Even last-mile deliveries, staying in regulation compliance with the Food Safety Modernization Act (FSMA) or FDA’s good distribution practices for the pharmaceutical industry is also impacted by visibility. These reasons are why supply chain and logistics managers need to know as soon as possible when something goes wrong. Real-time sensor information helps you maintain supply chain integrity and adapt to new demands such as more customized services, urban drop-off points or more frequent shipments. With the right technology solution you can have the needed visibility for delivery performance improvement. Real-time visibility provides information and actionable data which assures you have the right data to make decisions. This data also adds an additional layer of security for shipments by providing in-transit risk information between outbound transport and final destination. Actionable insights can also provide a competitive advantage. Your organization could offer better customer service through faster response times, customized solutions or more frequent, personalized shipments. Echoing this sentiment, the MHI study notes some potential benefits from having a visible supply chain and predictive analytics. 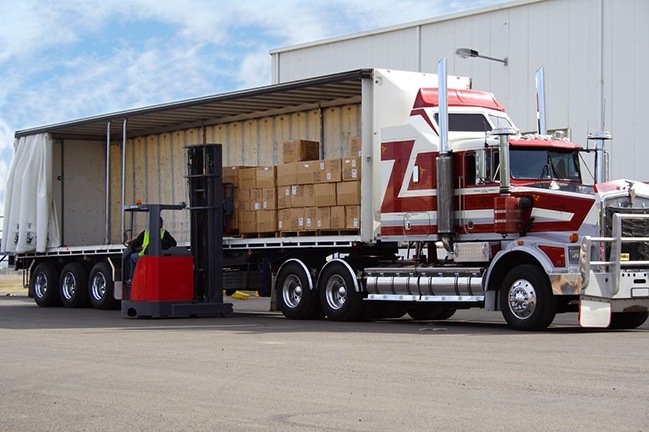 They included improved agility and performance, faster delivery times and reduced costs. An efficient and nimble system is typically more competitive in the marketplace. If you would like to discuss this topic further and learn about our latest sensor technology, meet with CalAmp SCI staff at the CLDA Annual Meeting booth #17 on May 3-5 in Orlando, or contact us here.